The trendy Tulum linen shirts men’s are on another level when it comes to style and fashion. It is designed for the masculine body with tweaks to make it stand out from the rest. 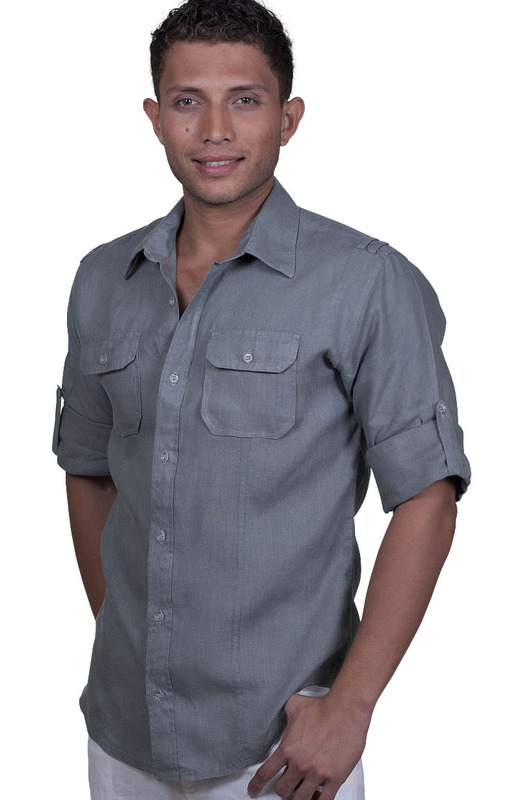 The Tulum quality mens linen shirts are made of 100% Italian linen which would suffice to put on as a casual outfit or men’s linen dress shirts. 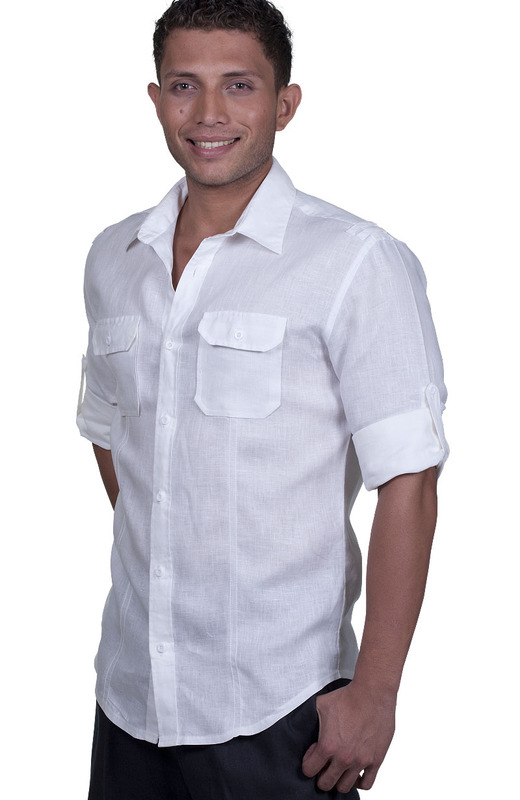 The shirt features rolled long sleeve, fitted cut, shoulder epaulets, double breast pocket, and a vertical double pleat to give a subtle guayabera design. 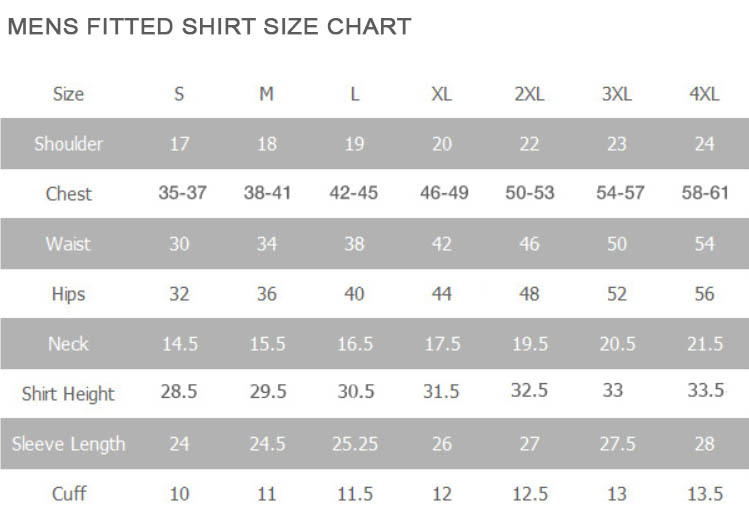 The Tulum shirts beach wedding attire for men’s are available in 24 different colors and all sizes from small to 5XL. But that is not all. You can use the “Tailored” button to customize your order according to your preferences. You can choose to have a relaxed or fitted cut shirt, long, short, rolled, or French cuff sleeve. Also, you can change the buttoning used on the shirt.